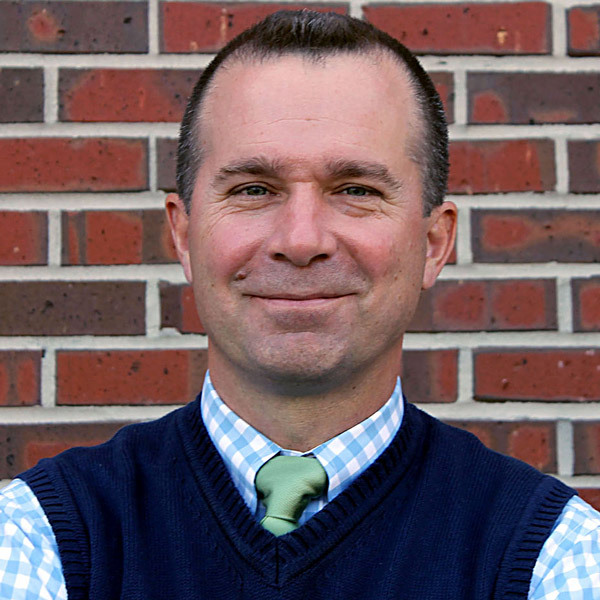 Professor Davis Houck is Florida State University’s Fannie Lou Hamer Professor of Rhetorical Studies. Davis W. Houck, Florida State University’s Fannie Lou Hamer Professor of Rhetorical Studies, is offering his expertise to help guide the production of a new documentary and curriculum about civil rights activist Fannie Lou Hamer. Houck said he hopes the project will inspire the next generation of activists. Fannie Lou Hamer worked for equal rights in the 1960s and became an icon of the civil rights movement. 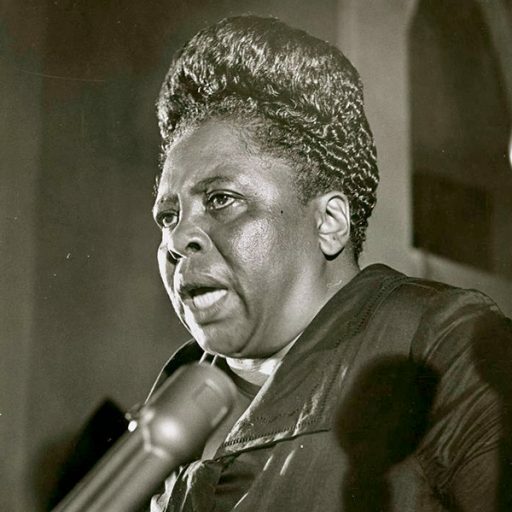 Fannie Lou Hamer became a powerful agent of change during the 1960s civil rights movement. Her powerful speeches, songs and activism on behalf of equal rights helped change voting laws, gave a voice to unrepresented Americans and made her a symbol of social justice. Houck is one of two lead researchers and consultants providing crucial assistance in the development of the film and curriculum. “Find Your Voice” focuses on youth empowerment and community engagement in the Mississippi Delta, and it intends to connect students and teachers to the region’s history during the civil rights movement.